With a managed tablet solution in place, enterprises empower professionals to move more freely and ultimately produce better outcomes. The opportunity for tablets to change the game for service workers, and improve the bottom line of the companies that employ them, covers any industry where processing power, data security, and remote worker management are paramount. In this whitepaper on “TABLETS FOR THE ENTERPRISE: Bridging to an Evolved Service Experience and Improved Bottom Line,” learn how a variety of enterprises are using tablets to transform the way mobile work gets done. 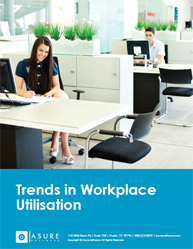 Key takeaways from this whitepaper: For desk-less work, tablets take center stage Monetizing the managed tablet and selecting the best tablet for business Connecting Healthcare: The end-to-end solution making tablets work for business Leverage the power, security and convenience of tablets for managed mobile connections in the field. The execution of the strategy in the process of process management can be people or technology based – or a combination of both. Organizations need to master a systematic strategy execution and deal proactively with the opportunities and threats in this “digital world”. 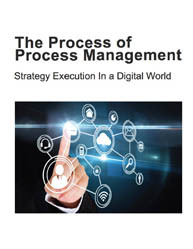 The Process of Process Management (PoPM) was developed to build and run a value-driven BPM-Discipline for strategy execution. 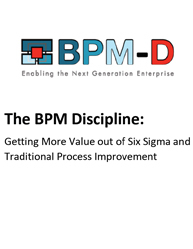 The BPM Discipline delivers significant business value by transferring strategy onto people and technology based execution – at pace with certainty so that it can meet the requirement of a systematic strategy execution and benefit from the opportunities of digitalization. 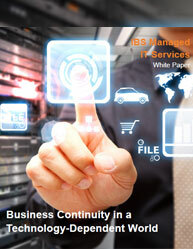 This whitepaper defines the BPM-Discipline and its value. 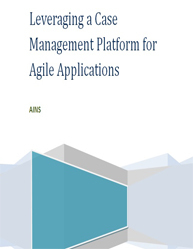 It gives you an overview of a reference model developed for the PoPM and how it can be applied to build and run a value-driven BPM-Discipline for perfect strategy execution. 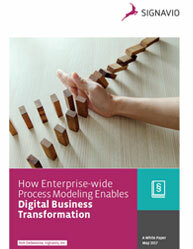 This whitepaper sees into: How BPM uses the “business process” concept as a vehicle for cross-organizational strategy execution? 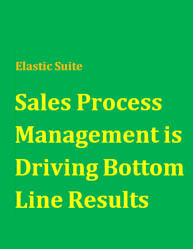 How the Process of Process Management (PoPM) has operationalized the Business? 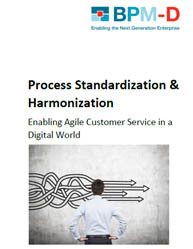 How can we enhance the value in Process of Process Management (PoPM)? 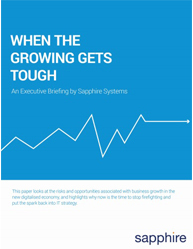 How can value be driven by improving execution of strategy using BPM-Discipline? 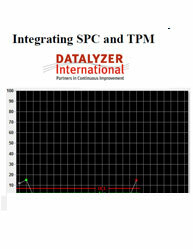 Four core frameworks that describe the Process of Process Management (PoPM).